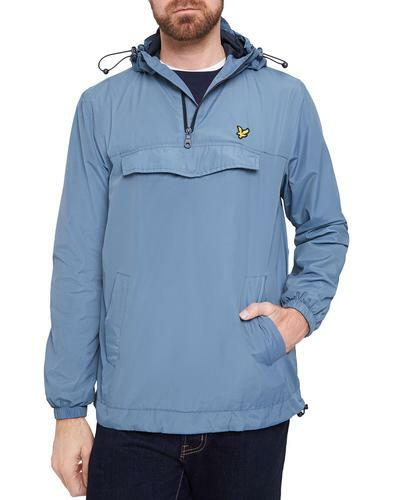 Lyle & Scott Men's Retro overhead jacket in mist blue. 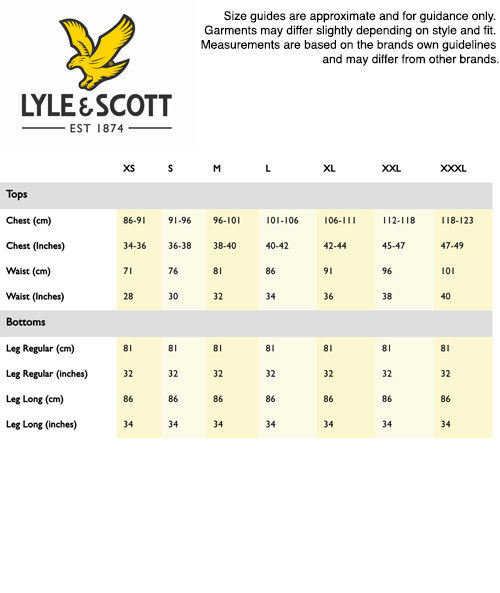 This Lyle And Scott quarter zip overhead jacket is a practical and lightweight outerwear piece. 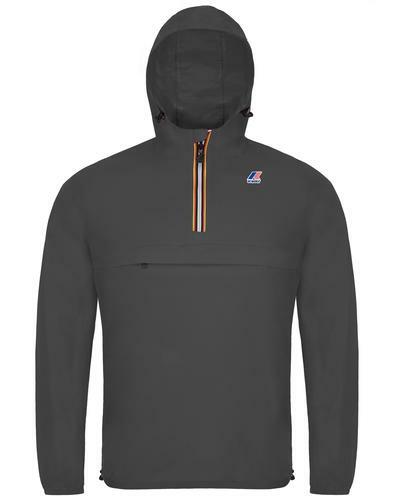 Benefitting from a cotton nylon construction, multi pocket detailing, Mod parka style hood, breathable mesh lining and elasticated trims to trap in the warmth. The classic central zip flap pocket detail is typical of the overhead jacket style. With a touch of 1990s Indie Britpop inspiration, this casual and lightweight overhead jacket is the ideal festival outerwear piece. Easy to carry and pack away and sure to keep you looking stylish in slightly inclement weather, the Lyle And Scott overhead jacket is the jacket to be seen in at gigs this summer! - Lyle And Scott men's indie quarter zip overhaed jacket in mist blue. - Classic over the head jacket with front flap pocket detail. 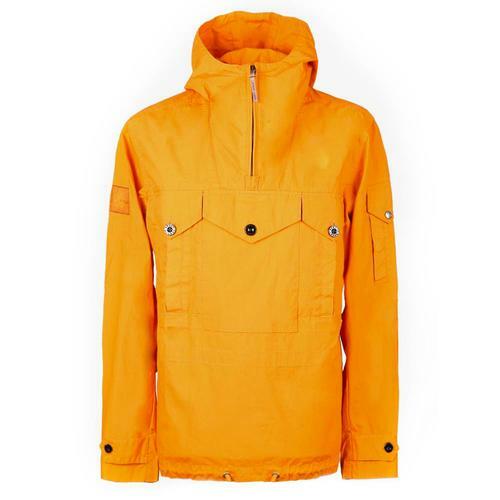 - SKU: JK606V Lyle And Scott Overhead Jacket. Composition: 50% cotton, 50% nylon. 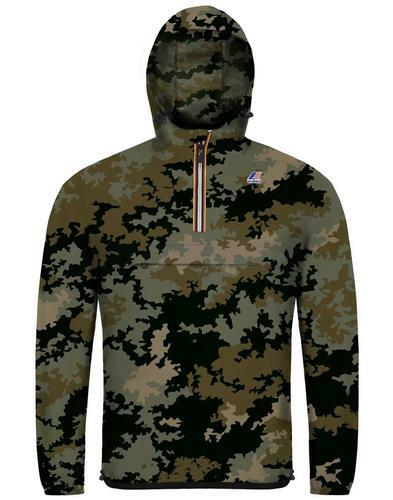 Body lining: 100% polyester. Sleeve lining: 100% polyester. Care: Wash inside out with like colours. Please refer to garment label for full care instructions.